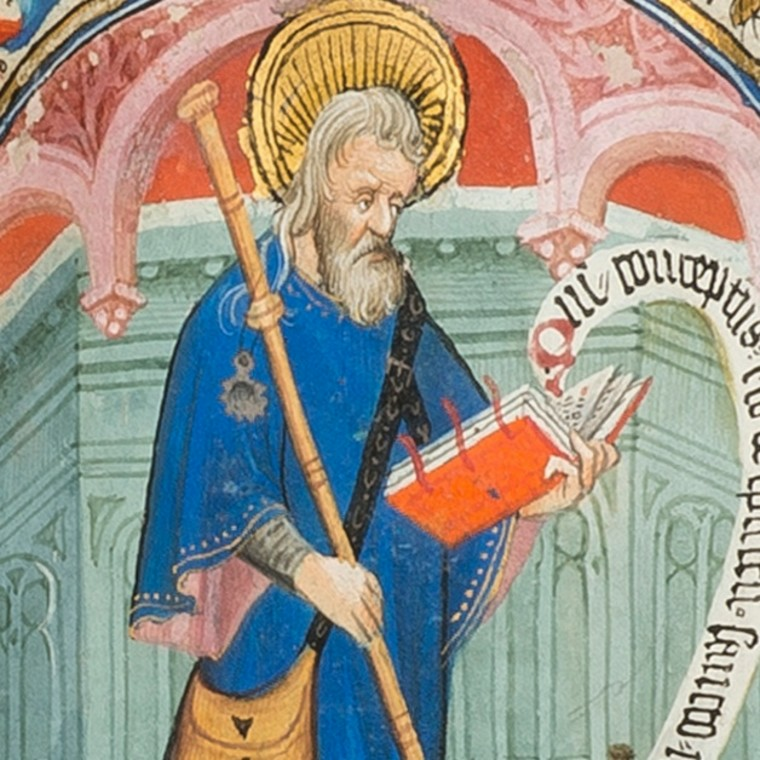 Our Basic Tutorial first provides a short definition of the Book of Hours prayerbook type. 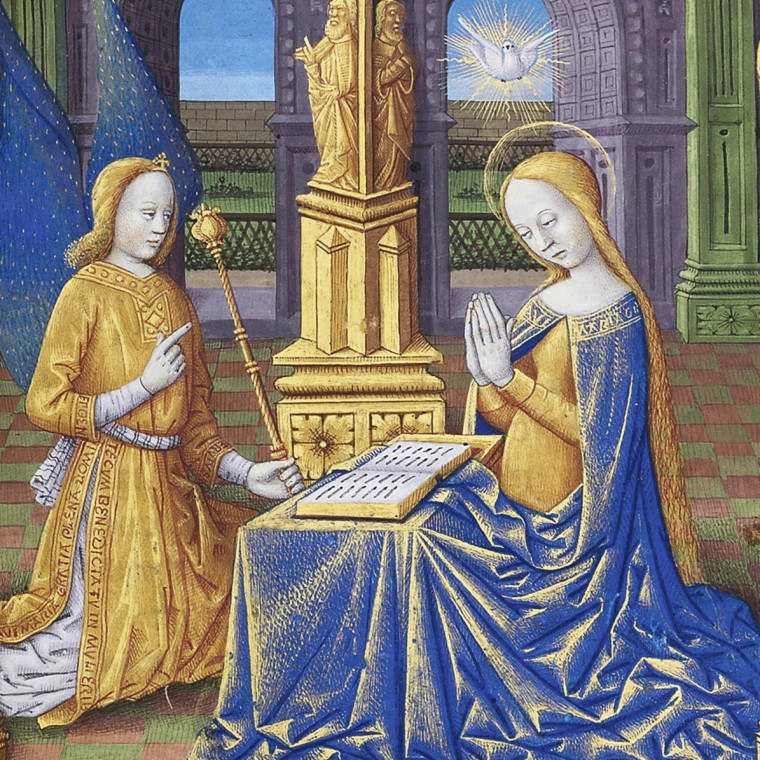 Then, we look at a limited number of images from one particular Book of Hours as an example of the structure and typical content of a Book of Hours. The Advanced Tutorial offers the possibility to explore more deeply the diverse textual and pictorial contents of Books of Hours.